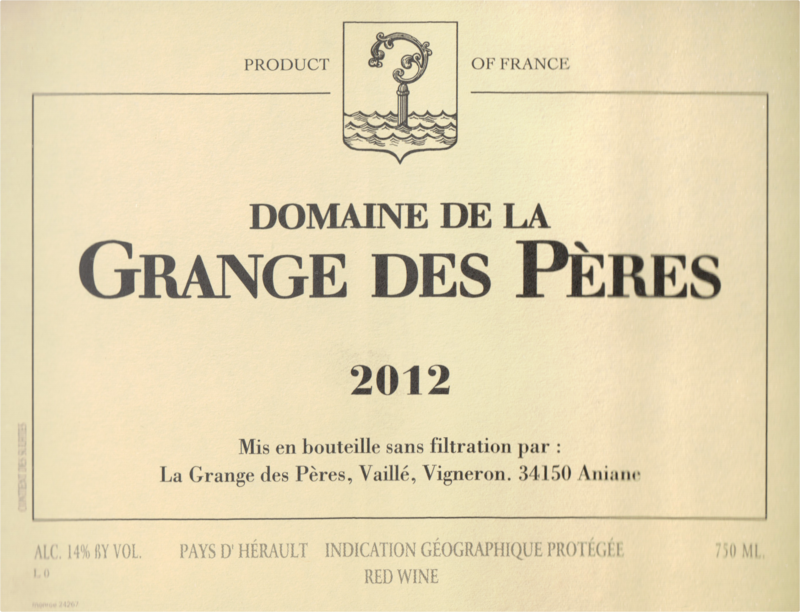 "One of the icon estates in the Languedoc, Domaine de la Grange des Peres has made an upfront, sweetly fruited 2012 Grange des Peres that’s already drinking great. 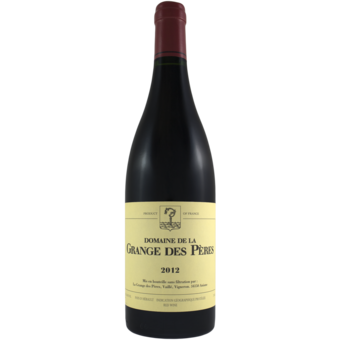 Showing lots of garrigue, olive, pepper and sweet dark fruit, it has medium to full-bodied richness, no hard edges and plenty of ripe tannin. Having just had the 1992 (the first vintage), I know this cuvee can age, but there’s certainly no harm in enjoying this vintage in its youth."